Description CARFAX 1-Owner. Aspen White exterior and Charcoal interior. Bluetooth, CD Player, iPod/MP3 Input, Back-Up Camera, Satellite Radio. Back-Up Camera, Satellite Radio, iPod/MP3 Input, Bluetooth, CD Player MP3 Player, Keyless Entry, Remote Trunk Release, Child Safety Locks, Steering Wheel Controls. 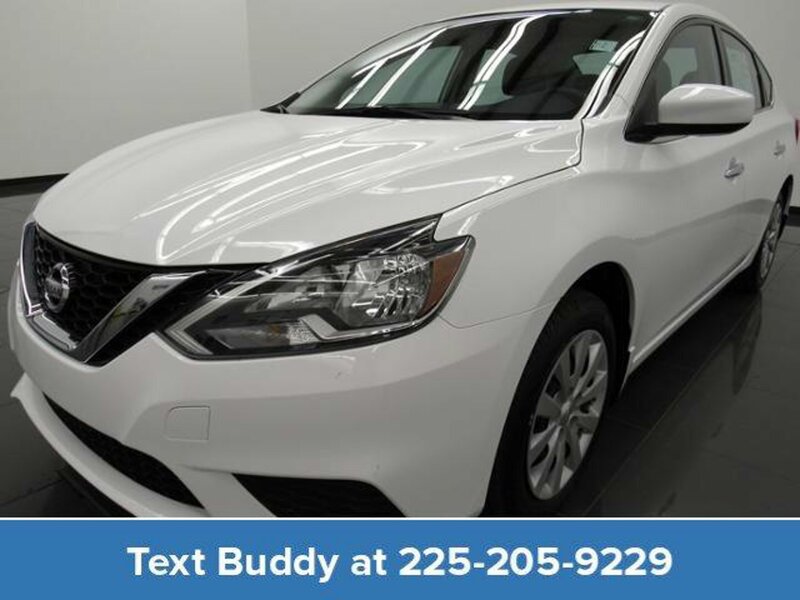 2017 Nissan Sentra with Aspen White exterior and Charcoal interior features a 4 Cylinder Engine with 124 HP at 6000 RPM*.